Growing up in Saskatchewan, we ate mostly red meat! Pork Chops on occasion, however, it was typically steak, roast, and ground beef . My husband and children aren’t so much a fan of that kind of beef frequency, so for a long time we had switched to ground chicken or turkey but that too gets old. I found myself really missing beef, but what other recipes besides spaghetti require ground beef? I had played with Korean BBQ sauces with chicken before and even as a dip for some pork sandwiches. Would it taste as amazing in ground beef? I was desperate for another way to use ground beef that wasn’t the same old spaghetti. 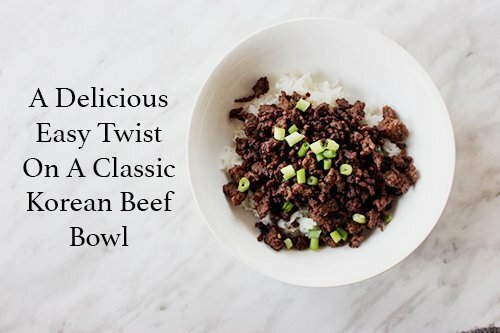 This Korean Beef Bowl is quick and easy! 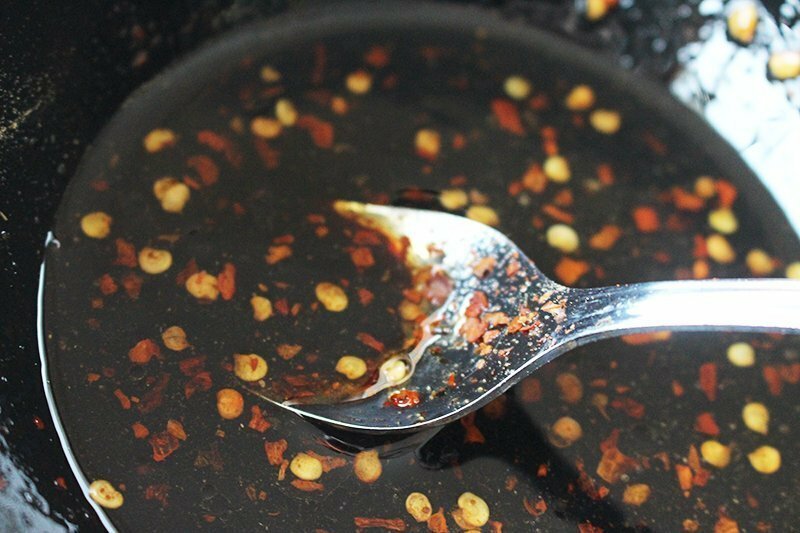 It can be made ahead of time and warmed up as needed. Perfect for those busy days rushing between school pick-ups and soccer drop offs. 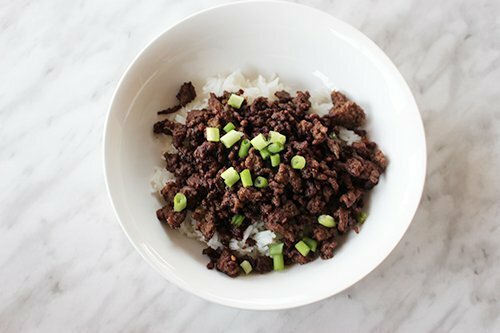 Now this recipe is a twist on the traditional Korean Beef dish Bulgogi, but it’s a less expensive version. With this ground beef version, you can have the same flavors from that traditional dish in 15 minutes or less! It’s one of the simplest recipes I’ve made. If you have some leftover cooked rice from the night before, it becomes that much easier. I get my beef fix and it’s easy enough to pack away that no one else has to eat if they don’t want too! Trust me, you’ll love it! 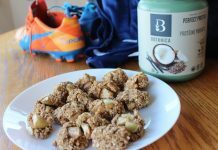 Next articleLet’s Make A Healthy Family Your Top Priority In 2017! This looks good! 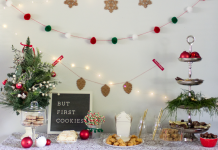 I love that it doesn’t take forever to make! Thanks for sharing! What a simple dish! I will have to give this a try! 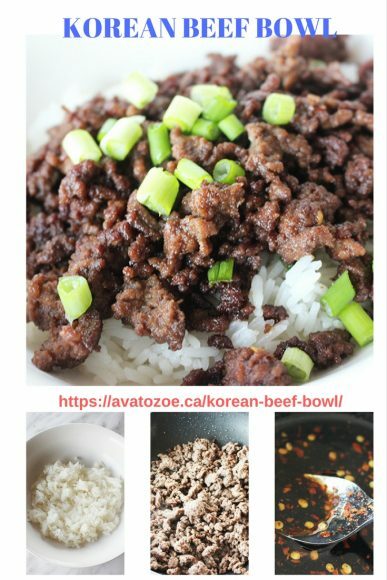 Korean Beef is one of our favorite meals! 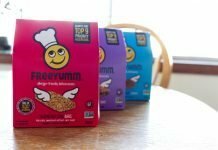 We love using ground turkey in ours and it still taste really great. This sounds amazing! And I love how simple it is. Definitely saving this one to try–thank you!